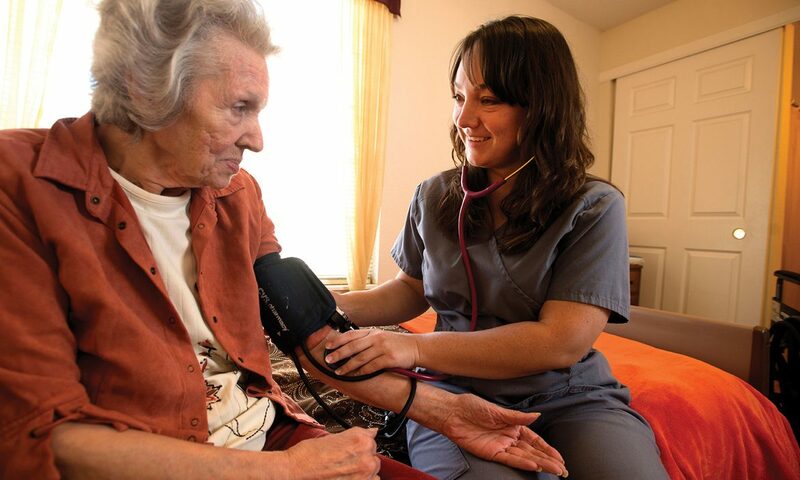 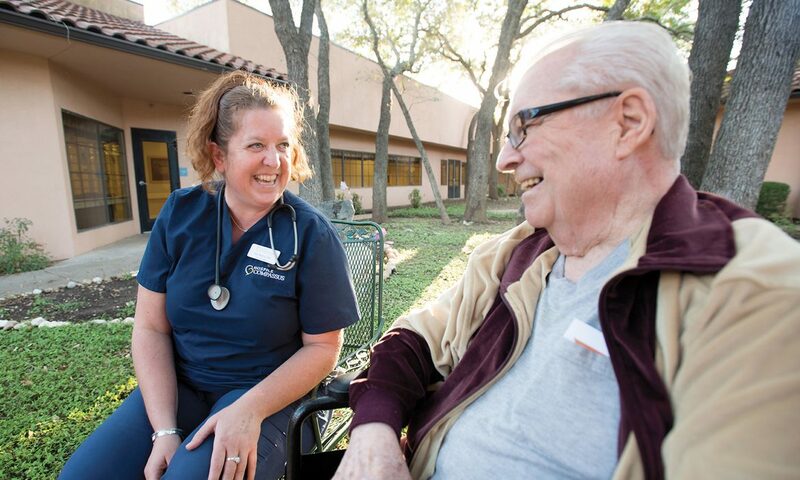 Compassus offers hospice care to terminally ill patients, and was looking for an effective way to reach people in need of its services. 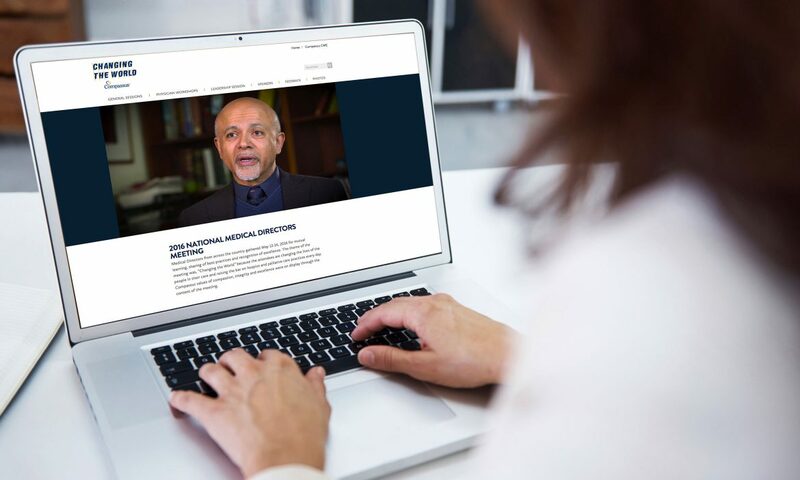 A comprehensive digital strategy was put in place to engage patients and their families who had reached the point of making this delicate decision, directing them to learn more about the services offered at the company’s 160+ locations. 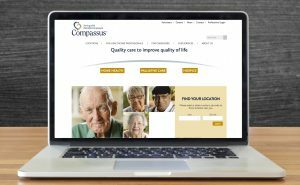 In addition to building an easy-to-navigate website for Compassus, Parthenon helped the company with direct listings management, review site management, SEO, SEM and content marketing.